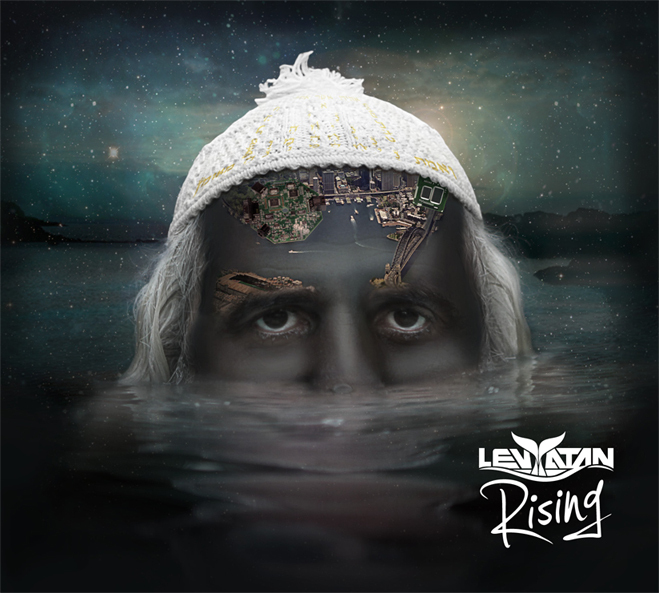 In Rising, LevYatan’s most recent outbreak of rock and soul, he has proved that the tide still lifts his timeless song. And that love forever grows for this creature of the deep, with the unbounded reverberations of rock and the warmth of heartfelt melody. From one edge of this earthly prism, it seems that the words of our songs have already been compiled. Contained as they are within this creative expanse, what is left but to dive in and create the melody of our future? LevYatan took a dip at 14, just as he unearthed the guitar and unhinged his voice. At first, he was a player of his era. He strummed to the rock of the 70’s and sang to the sway of jazz. But as the times set its spell on the young musician, his past pulled on his chords without ever letting go. From his birthplace of Morocco, Levy discovered the rhythms of an ancient sound. That sound lead farther back still, to an eternal human resonance. And upon this journey to beginnings did the splendid and far-traveling LevYatan emerge. LevYatan is the musical mélange of life, influence, and discovery. It is the ever-brewing journey into the mysteries of man and the richness of song. With the unbounded reverberations of rock and the warmth of heartfelt melody, LevYatan is stridently charting a journey within. As vocalist, songwriter and lawless guitarist. Time has propelled LevYatan into a sphere all its own. In his most recent outbreak of rock and soul, LevYatan has proved that the tide still lifts his timeless song. And that love forever grows for this creature of the deep. 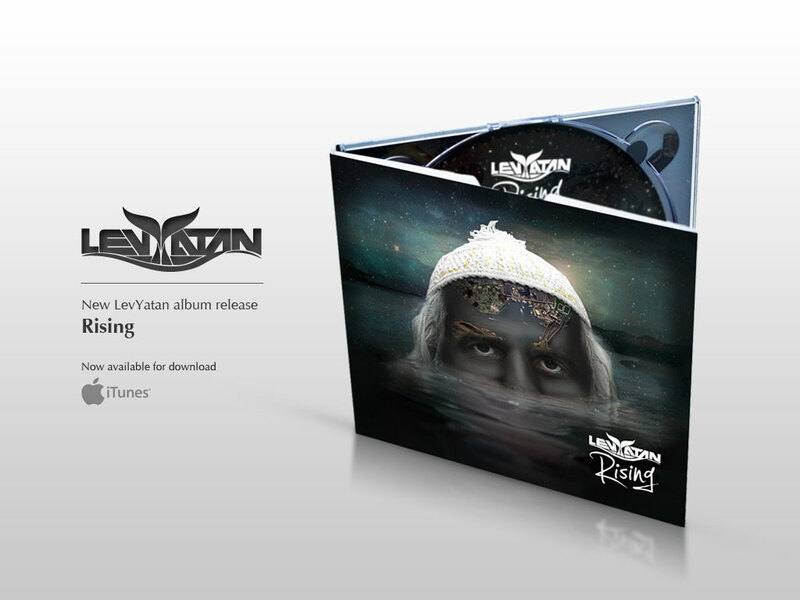 “Rising”, Levyatan’s fifth album can be purchased on iTunes or CDbaby.